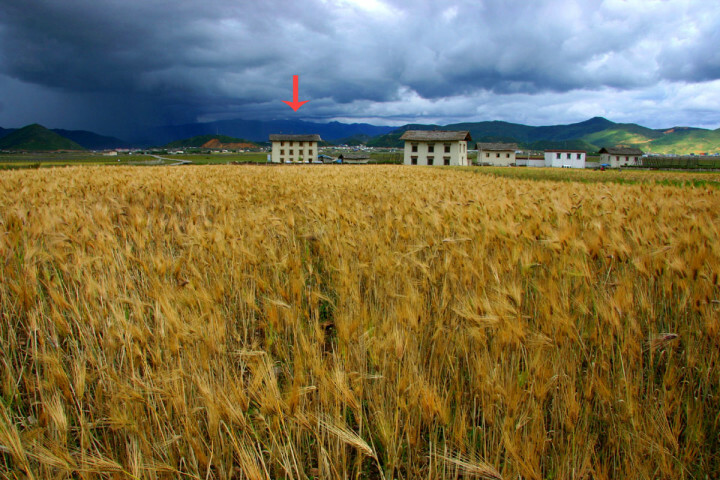 Lao Shay Youth Hostel Shangri-la is surrounded by a boundless meadow in the Tibetan Areas merely 6kms away from the county town of Shangri-la. 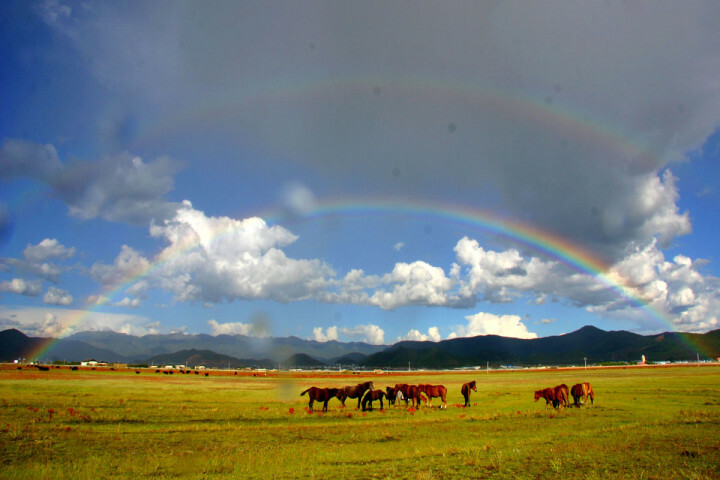 Lao Shay Youth Hostel Shangri-la, newly opened in January 2009, is surrounded by a boundless meadow in the Tibetan Areas merely 6kms away from the county of Shangri-la. 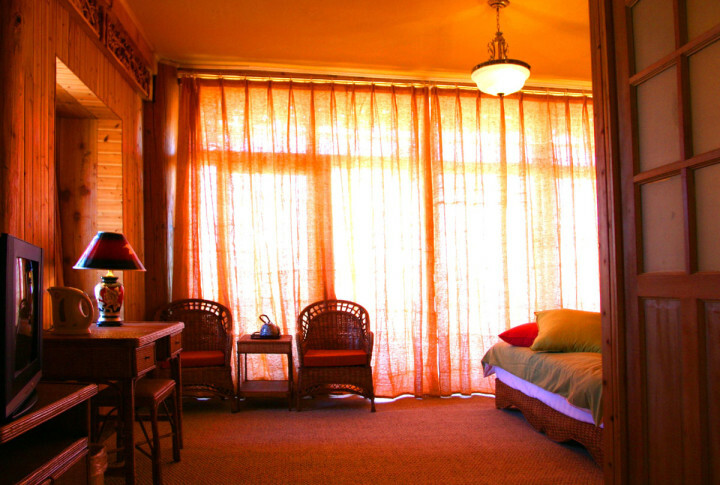 We provide simple but quality service while you breathe in the stunning views and enjoy the Tibetan settlements in our neighborhood without the disturbance from restaurants, bars or shops in close proximity. 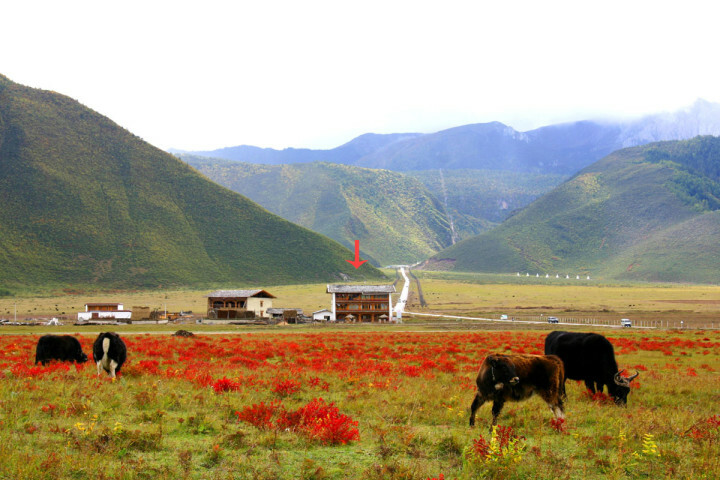 All year long, the meadow in front of the hostel is scattered with flocks of yak, pigs and sheep. Flowers are in their full blossoms in the summer, while blushing chamaejasme discloses its fiery nature in fall. 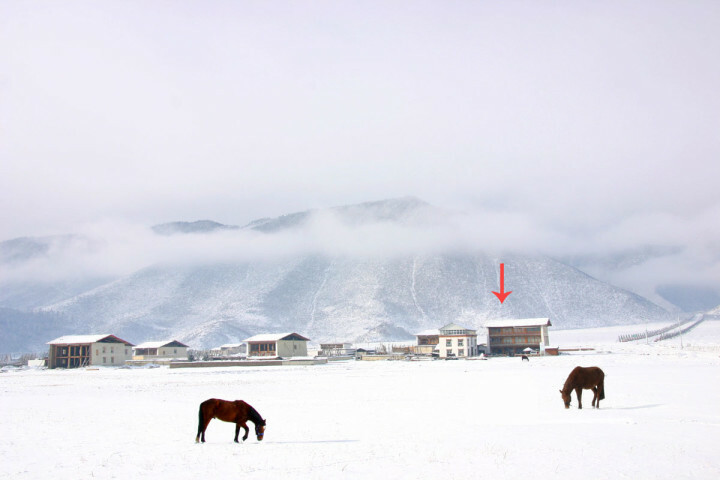 In the winter, the same piece of meadow covers itself with a silvery white blanket and even houses will find themselves having a newly-formed layer of icing. This is the perfect land for photographers and those who appreciate the beauty of nature. Most are attracted to Shangri-la by the 'Lost Horizon' of James Hilton and wonder where they should go in this piece of heavenly land. Many left in great disappointment after touring a few tourist attractions and spending a couple of nights in town, feeling they have not seen the sacred heaven they have been dreaming for. We suggest you to slow down your pace, let the tranquil aura of Shangri-la embrace you and bring you to the world you have never dreamed of: open your eyes to see the vast meadow, the nameless pastures where no buses or guides will lead you to; look at the lights reflected on the curves of the mountains at dawn and dusk; experience the local Tibetan lives and have a laugh with the friendly Tibetans. For sure you will bring home more than what you expected. Unaccompanied children under the age of 10 can be accommodated only with a letter from a parent or legal guardian providing permission for the child's unsupervised stay. They don t speak english at all but they make efforts to answer and please to you. The woman is a very very good cook. 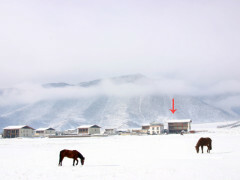 Hostel at 6 km of the town but you can rent bike for free. Landscape is graet and you are closer for trekking. You can see a big lots vultures, cattle of yacks and Naxi. When I was there problems with Internet and electricity. 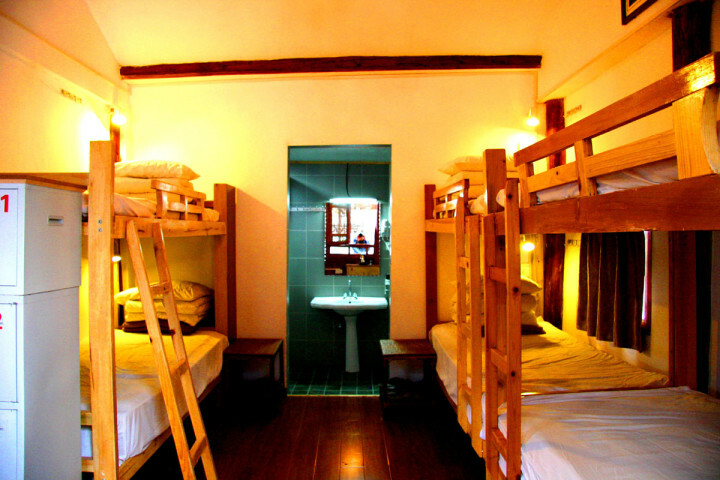 The hostel is 9 km away from Shangri-la Airport. Actually the runway of the airport goes just miles away in front the hostel from where you can have a clear view of the aircrafts roaring up and down 2 km away from us.we offer the pick-up service 30 yuan from Shangri-la Airport Please contact the receptionist directly upon your arrival at 15087228432 and our driver will go to collect you in around 10-15 minutes' time. Bus No9.from long-distance bus station(every 2 hours from 7H30 to 19H00 everyday). 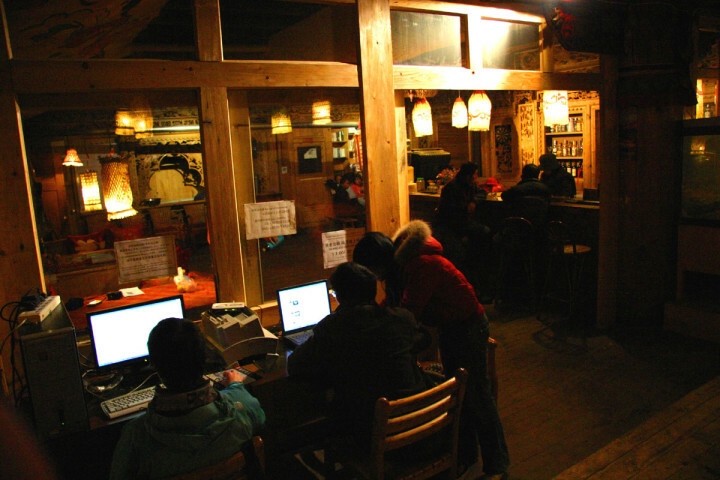 We offer the pick-up service 4 yuan per person (starting at 8 yuan for pick-up service) from long-distance bus terminal as well as other in-town areas. ( Pick-up service from 08:00 to 21:00 otherwise there will be a charge the same as taxi charges). Please contact the receptionist directly upon your arrival at 15087228432 and our driver will go to collect you in around 10-15 minutes' time. Ferry harbor not available in the area. About 30yuan from long-distance bus station by Taxi. The cost by Taxi from airport about 40yuan. Underground transportation not available in the area. 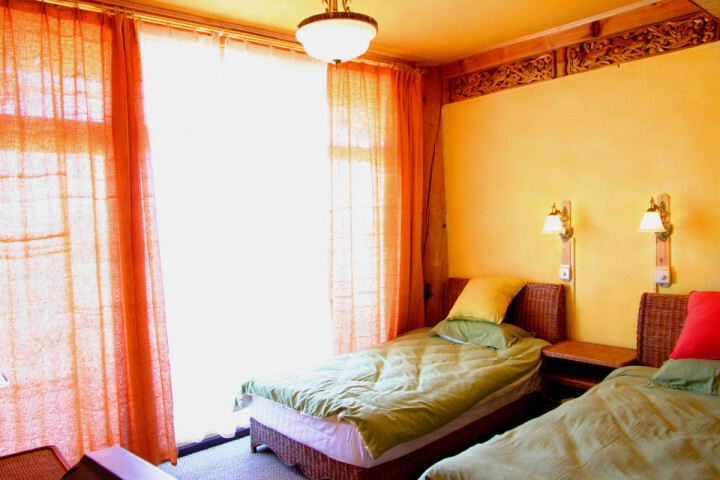 The hostel is located not in town but on the grass meadow approximately 6kms away from the town of Shangri-la. 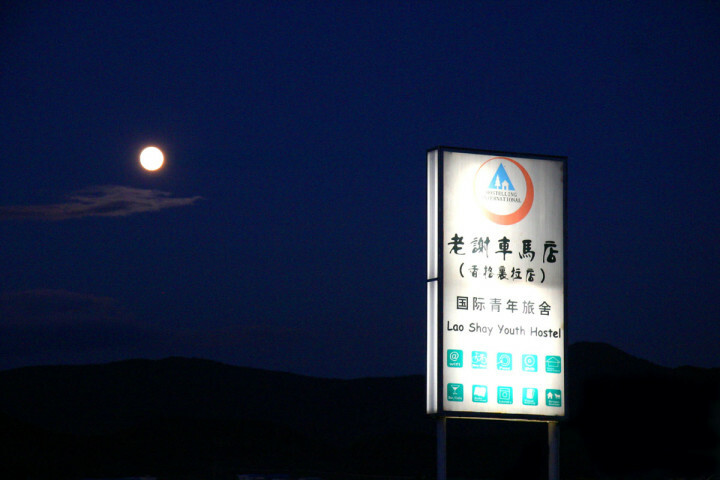 The road connecting Shangri-la to Shika Snow Mountain (also known as Blue Moon Valley) runs in front of the hostel. The hostel is equipped with its own parking lot. Railway not available in the area.